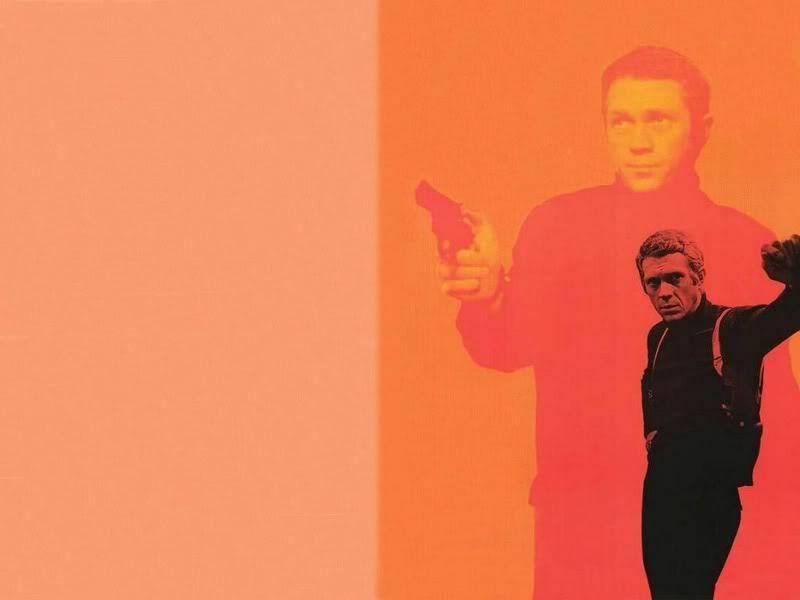 The King of Cool. . HD Wallpaper and background images in the Steve McQueen club tagged: steve mcqueen king of cool hollywood legends photobucket bullit. This Steve McQueen fan art might contain portrait, headshot, gros plan, and closeup. I like the clours of that pic!